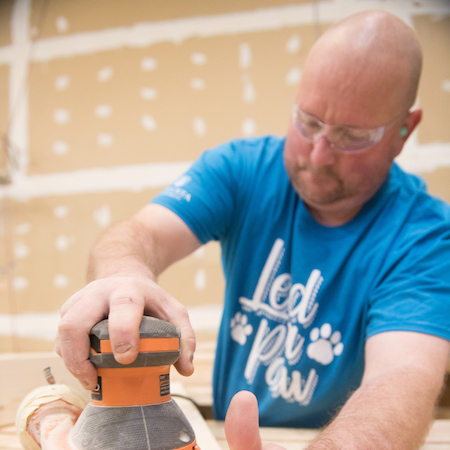 Join us Saturday, November 2, 2019 as we LEND A PAW to help our community and those in need! 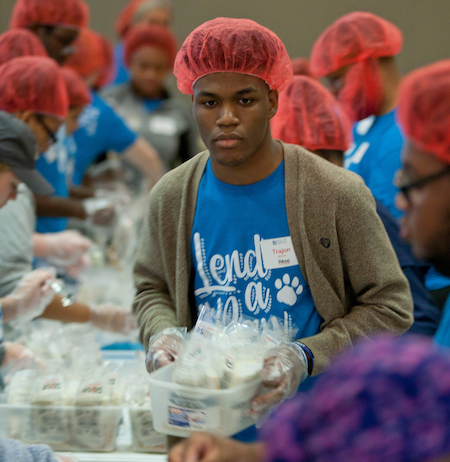 Day of Service is a special day each year when the faculty, staff, students and families of Augusta University come together to positively impact our community through meaningful service in partnership with a wide variety of community partners across the CSRA. Thank you for your interest in working to make our community better! Augusta University is a huge part of Augusta and the surrounding communities; this is our home, and we must take pride in it by caring for our city and for each other. 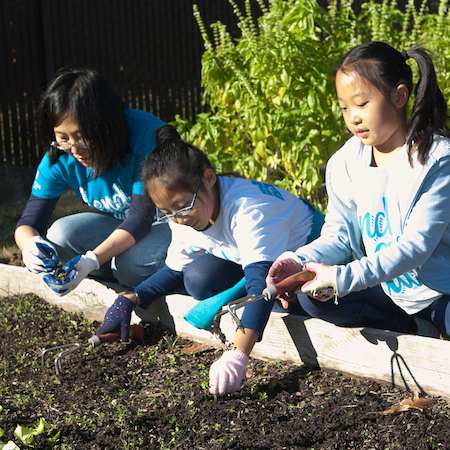 Day of Service shines light on one of our most important institutional values – compassion. We encourage our faculty, staff and students to be socially responsible by reaching out and lending a helping hand through various community service projects. 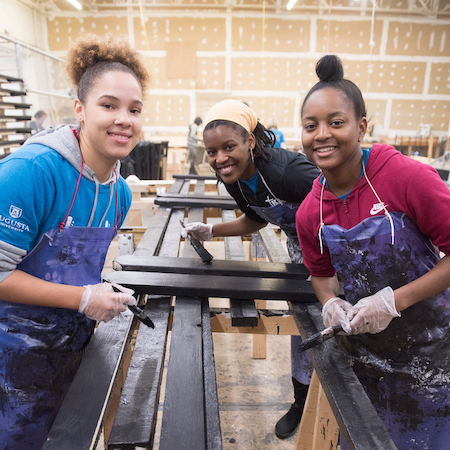 Augusta University employees, students and their families and friends are invited to help organizations in our area through volunteer service. Save the Date-Volunteer Registration will open to students, faculty, and staff of Augusta University on Wednesday, August 28th. 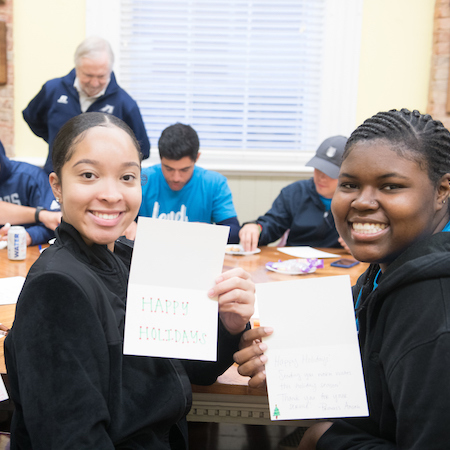 Community nonprofit organizations that are interested in partnering with Augusta University as a part of this year’s Day of Service activity are encouraged to review the Day of Service Community Partner Presentation prior to completing the project proposal form. This presentation includes tips and ideas to assist you in creating an engaging and meaningful project. New to Day of Service? If you have never partnered with us for Day of Service before, please feel free to contact us directly. We’d love to hear about your organization and walk you through the project submission process. Visit Volunteer Services for other volunteer opportunities at Augusta University, as well as resources for current volunteers. 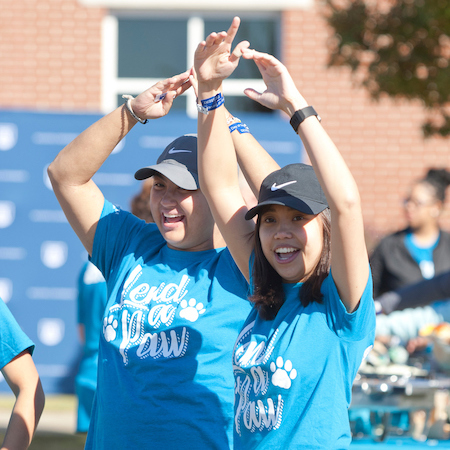 Last November, 1100+ staff members, faculty, students and their families participated in the Augusta University Day of Service.